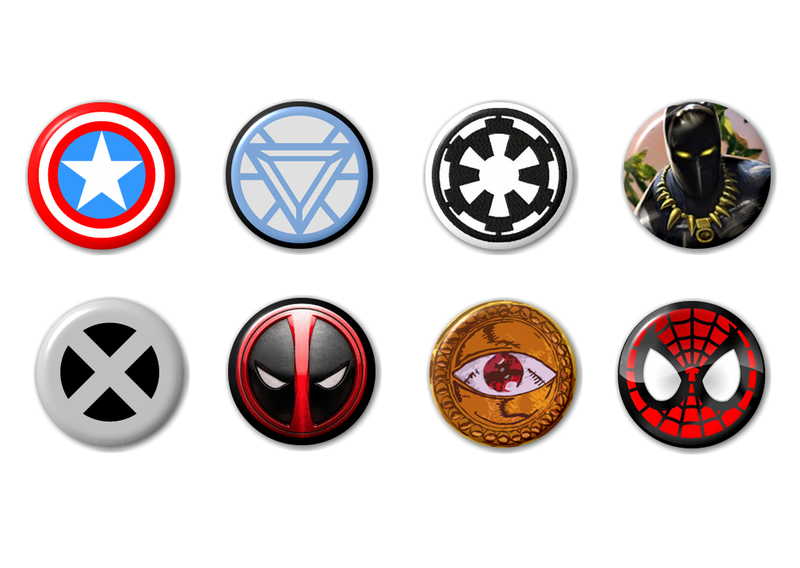 It features eight (8) emblems/logos from the five (5) blockbusters from Marvel for 2016: Captain America, Iron Man Mark V Arch Reactor, War Machine Arch Reactor, and Black Panther (from Captain America: Civil War), XMen (from X-Men: Apocalypse), Deadpool (from Deadpool), Eye of Agamotto (from Doctor Strange), and Spider Man (from Captain America: Civil War/Sinister Six). 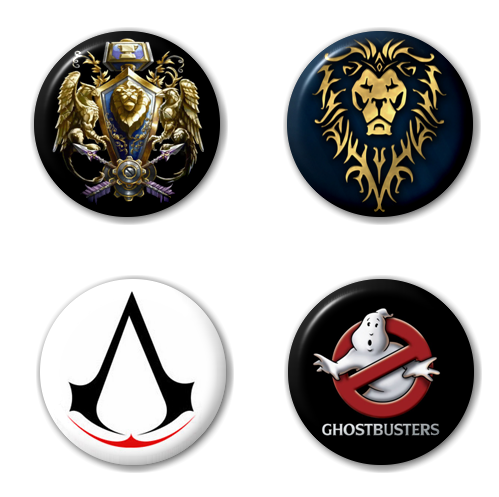 Once again, we will be having “The May Special” – a one-time special offer for the month of May, but unlike last year where it ran from May 1st to May 10th, the collections will be sold at discounted prices online all through the month of May. 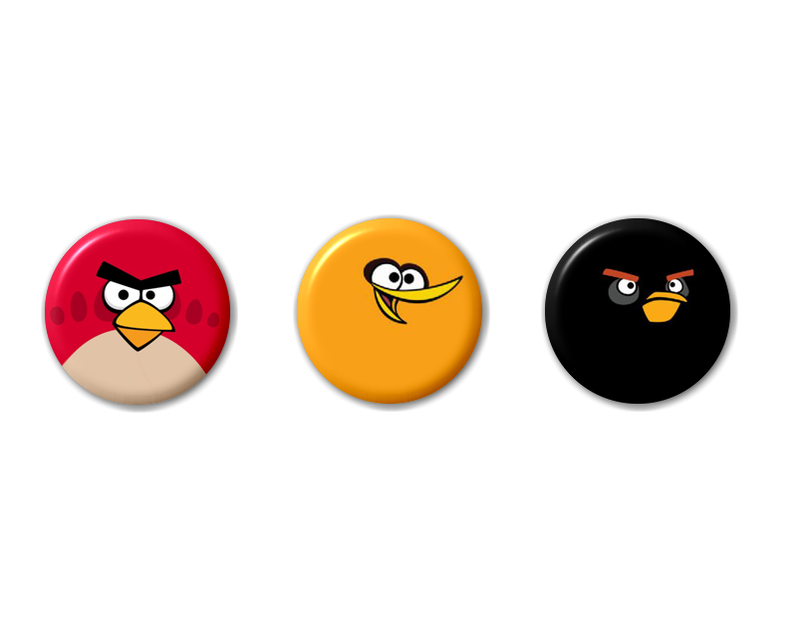 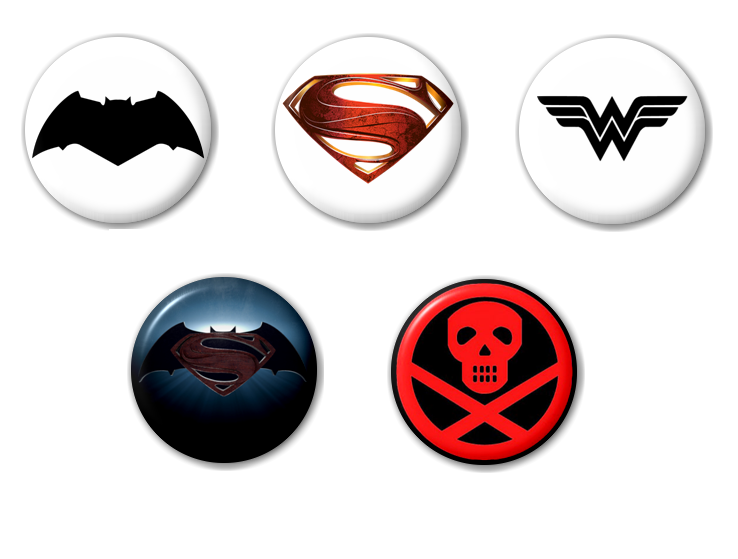 The buttons will be available for purchase via our online gallery, Konga.com Store and SMEArena.com Store.